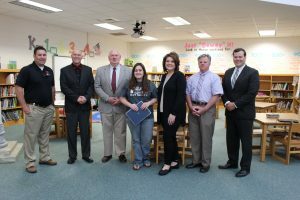 The Haywood County Schools Foundation recognized Clyde Elementary School media specialist Megean Wantz and Tuscola High School teacher Dawn Williams Tox with Excellence in Education awards for the month of April. Megean Wantz began her educational career seven years ago as a classroom teacher. While her husband was serving in the U.S. Marine Corps, Wantz worked in Onslow County, N.C. as a first and third grade teacher before switching to the library as a media specialist. Since moving to Haywood County three years ago, she has been the media specialist at Clyde Elementary School. Wantz said her media center is not set up like libraries on television shows or in movies. There are no quiet signs, and there is no librarian shushing kids. 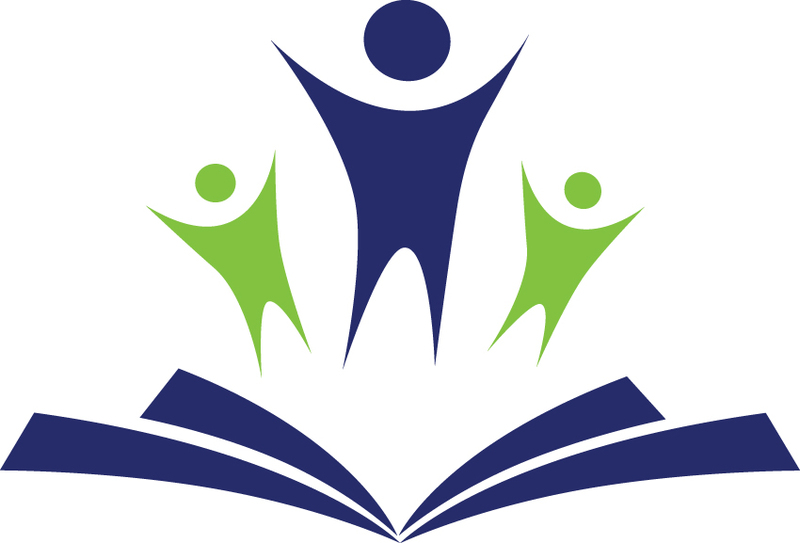 Wantz works with teachers in each grade level to reinforce their curriculum with library projects. She is also responsible for teaching students library skills, about new technology, and how to conduct research. Like so many in education, Wantz said she loves her job because of the students. Dawn Williams Tox brings a global perspective to her Spanish classes at Tuscola High School. Prior to teaching at Tuscola, Williams Tox taught middle and high school in Guatemala and English as a Second Language (ESL) at Haywood Community College and with Haywood County Schools. 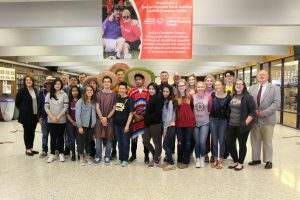 In both her Spanish 2 and Spanish 5 classes, she weaves in lessons on culture, food, social norms, and current events, along with typical vocabulary and conversation instruction. Williams Tox said her ultimate goal as a Spanish teacher is seeing her students develop usable language skills. By the end of Spanish 5, students should be able to hypothetically visit any Spanish-speaking environment and quickly join a conversation.